When it comes to facing the King’s Indian, white has a wide range of possibilities to choose from. Deciding on one of them is not something easy to do. There are plenty of good choices and we want to play them all but who has time to study so much? It would be unpractical for short term results. 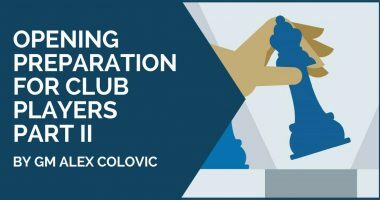 When choosing an opening variation, the decision is made considering the kind of position you want to obtain in the middlegame. For example, the Fianchetto variation is often recommended against the KID, as it is a super solid line and offers decent chances for an advantage. This move is rarely seen nowadays at top level where most players prefer less compromising moves like 7.Be3 (Gligoric System) or 7.0-0 (Classic Mainline). 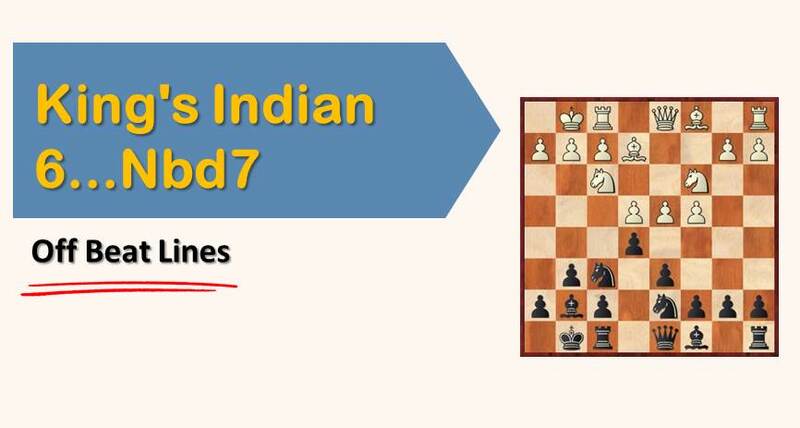 But let’s see what made the former World Champion develop the ideas behind the move 7.d5 and obtain success with it. It’s a direct line – This means that white can play it no matter what, leaving black without many choices compared to moves like 7.0-0 or 7.Be3, where black has choices like 7…exd4 or 7…Na6. White is firmly decided on reaching a middlegame with a settled pawn structure. This has to do with the previous point as well. White wants this pawn structure in the center where the plans are defined early in the game. After 7.d5 black has tried different moves, 7…Na6, 7…c5, 7…Nbd7 but neither of them have managed to bring an improvement to the main move 7…a5! To which white responds with 8.Bg5. The importance of the move h6 – Many players, masters included, fail to realize the importance of playing 8…h6! After 8.Bg5 white’s threat is to play 9.Nd2. This way, his bishop can freely return to e3 and he would get an “ideal setup” to put pressure on black’s queenside. After the move 8…h6, 9.Be3 runs into 9…Ng4 and if 9.Bh4, white now needs three tempi (Nd2-f3-Bf2) to reach the desired setup. There are a few sidelines for each side along these last moves but nothing especially relevant. Now, white’s plan is to launch a queenside attack by a3-b4-c5, but it requires plenty of preparation as he first needs to prevent the advance a5-a4. Black, as usual in the King’s Indian, will start actions on the opposite wing, the kingside. Black has now ideas of transferring the bishop to e3 and then to c5. White can allow this or he can prevent it by playing Bf2. In general, the battle is quite complex and both sides have equal chances. 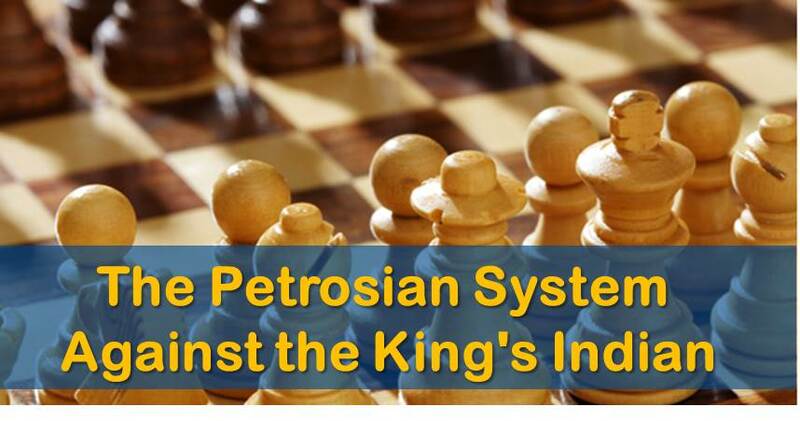 After having explained the basic ideas of this interesting system against the Kings Indian, let’s have a look at a few examples fully explained. The next game was played between two experts on each side of the variation. Jussupow played the Petrosian system several times, even against Garry Kasparov, and Branko Damljanovic is one of the biggest experts in the King’s Indian. Quite an interesting game. In the next game white prevents the move Be3+ by playing Bf2. Kotronias shows the right path to attack the white king when this happens. 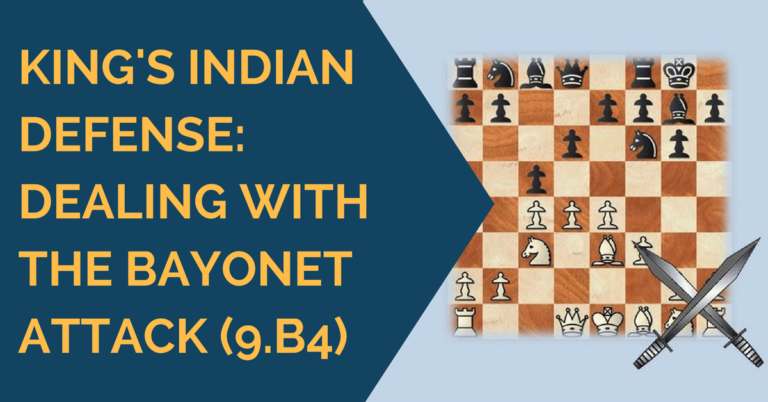 We hope our readers have enjoyed this article and learned more about the secrets of the King’s Indians Defense. Thanks great lesson. You helped me to score a checkmate with the white pieces using this opening.